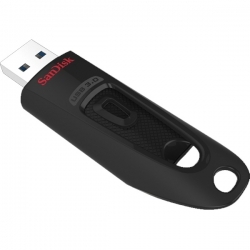 SanDisk Ultra USB 3.0 portable compact fashion, with faster data transmission and ample capacity. 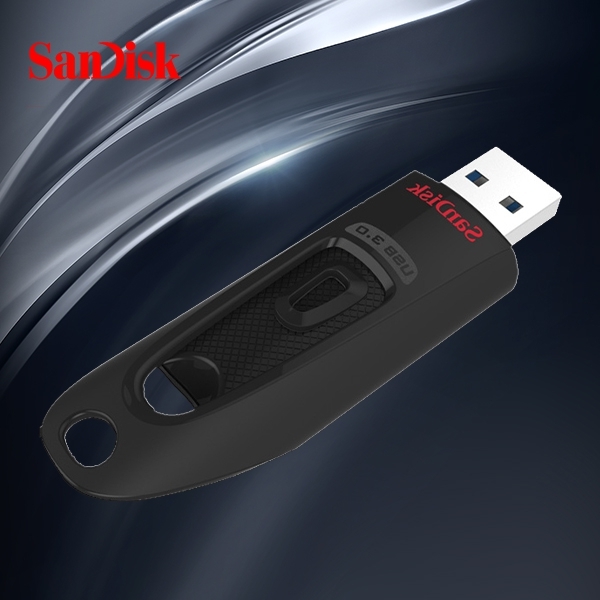 If you want to transfer files to the dish, which is 10 times as fast as the standard USB 2.0 dish, you can save a lot of time. This USB storage capacity up to 256GB, can be stored at the most large media files and documents.